Welcome! We are celebrating the release of Suzie Johnson’s A Fair to Remember (available in both print and digital formats). 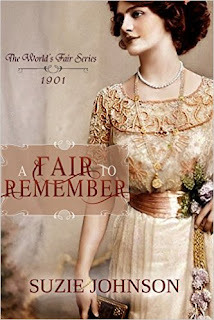 Suzie will be giving away a copy of A Fair to Remember to one lucky reader. Doesn’t that title just make you think of Cary Grant? As a matter of fact, Suzie’s hero James Brinton is a bit Grant-like, with dark hair, dark eyes, and a turn-your-innards-to-Jello smile. 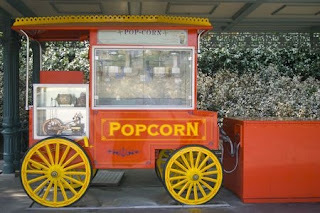 Speaking of which, I could use a little something to munch on. Ah, here come our servers, treating us to some delicacies. No, no. Those aren’t the delicacies. That’s just the wait staff. 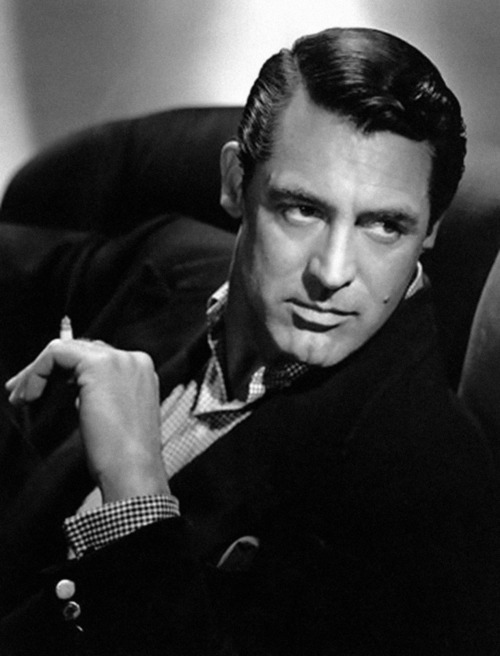 Isn’t it amazing how they all look like Cary Grant doppelgangers? It’s almost like I made that the job requirement. I mean, a job requirement. I mean— Oh, never mind. Here is our fair-inspired fare. 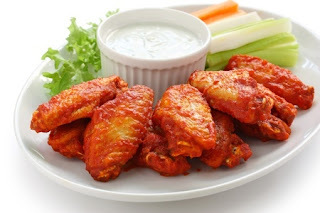 Since A Fair to Remember is set in Buffalo, what else should we start with but wings??? Caramel apples are a favorite fair-time treat. Oh, yes. Don't forget the funnel cake. And after those sweets, I could use something salty. And a drink. Oh, waiter! I'd like a...what is that stuff Clara Lambert likes so much? Oh, yes. Coca Cola. I'd like to try one of those, please. Now, where was I? Oh, yes. Suzie’s book. A Fair to Remember starts with a bang. No, really. 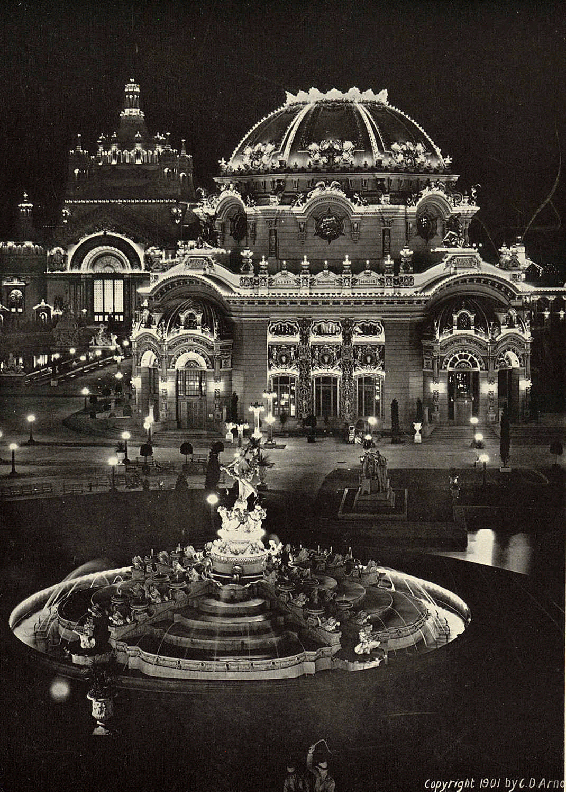 The book opens with photographer Clara Lambert taking pictures—or snapshots, as her boss George Eastman calls them—at the 1901 Pan-American Exposition in Buffalo, NY. Here is a little footage of the Expo, created with Mr. Edison's new camera that takes moving pictures. Oh, dear. What's that I hear? The band is playing...no, no. It can't be! Welcome, Mr. President! I really shouldn't be surprised to see you at Suzie's release party. You see, Clara is the only female on the list of photographers invited to capture President William McKinley’s reception at the expo's Temple of Music. Isn't it a beautiful building? She even gets a photograph (on the sly) of a handsome Buffalo police officer who was there providing security. No, this isn't the picture from the expo. He's out of uniform here. But then things go terribly wrong when one of the guests pulls out a pistol and shoots the president! Clara takes several pictures of the ensuing melee. But what is on her film that someone with nefarious intent so badly wants her camera? Fortunately, Officer James Brinton, one of Buffalo's finest (and handsomest), is ready to serve and protect. Lucky Clara -- that is, if she and James can convince his boss she isn't part of a conspiracy to assassinate the president. Will he be able to keep Clara out of jail? 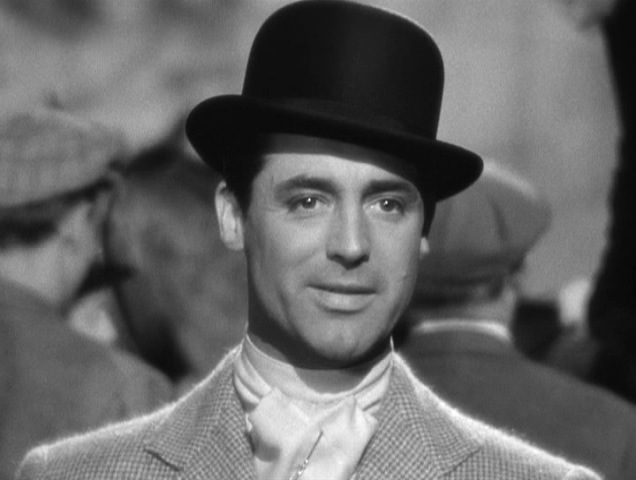 A Fair to Remember is full of intrigue, romance, and fabulous Tiffany glass. 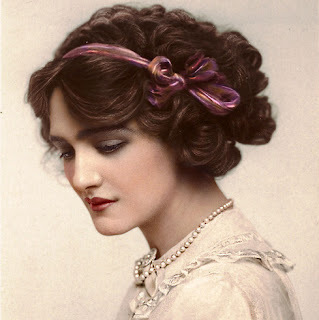 Clara Lambert attended the Pan-American Exposition as a Kodak girl, never dreaming that she would end up photographing the attempted assassination of President McKinley. James Brinton, a disgraced police officer now working security at the Expo, wants only to redeem his good name…and perhaps earn a new position with the president’s security. When Clara is accused of being involved in the assassination attempt, James has to put aside his own ambitions to try to prove the innocence of the young woman who has captured his heart as surely as her camera captures the world before its lens. Doesn't that sound just as yummy as a deep-fat fried candy bar on a stick? Congratulations, Suzie! We're looking forward to more stories in the World's Fair Series. And if you want to get in on the giveaway, be sure to leave a comment by 11:59 Saturday with your email address (disguised from spammers in a your_name (at) service_provider (dot) com/net format). Oh, this sounds exiting! I remember reading about this fair while researching Ontario's Newmarket Era for family history. Hubby's great-grandparents and many other relatives took the train down to have a look and reportedly had a fabulous time. Can't wait to read this, Suzie. Oh how fun, Anita! I love researching, as I know you do, too. And researching this book was an absolute dream for me. 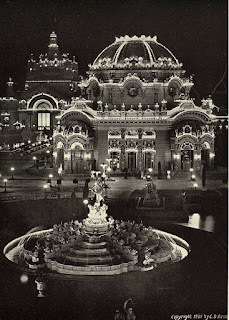 All thanks to our Barb, who put me on the path of the Pan-American Exposition in the first place. CJ, thank you so much! This party is fabulous! 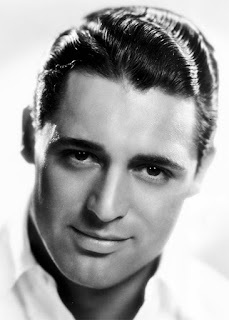 You know I absolutely love Cary Grant, so I'm delighted that he showed up to helo celebrate with us. I will refrain from answering that, CJ. Lol. Isn't that Gregory Peck sneaking in with the Cary Grant look-alikes? I'm so excited about this release and recently learned a lot more about Buffalo NY history than I'd known (given it's only an hour away!) The area where the fair has little to prove it happened, but they retained a nice amount of open park space. Can't wait to read this, Suzie. Sounds wonderful and is certainly a lovely cover. Congratulations to you and WhiteFire! 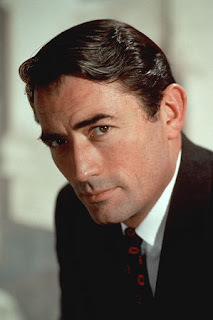 You know, I think that is Gregory Peck. Good catch. They really do look a lot alike. I found a picture of Grant in a uniform from ~1800, and I was thinking "Hornblower." And then I remembered, no, Peck started in Hornblower. The Grant period piece was a different one. That "type" must have been popular at the time. Not hard to see why! Oh, how silly of me to Miss Gregory Peck. Yes, I love him, too. Thank you for noticing, Deb. And thank you for your wonderful words of support. PS, I'll bring pierogies and white hots, too. Do they really deep fry candy bars?? The blurb sounds exciting, and I love the fair setting. Congratulations on your release, Suzie! I always love Inkwell release parties because of the wait staff, er... the books, yeah, that's it, because of the books I get to learn about. Actually, it's both. That's what makes the parties so awesome. I love seeing what historical authors can do when integrating actual history events into their character's lives. The book sounds pretty exciting. The history of the Kodak girls is pretty cool to read about too. I'm so glad you stopped by. 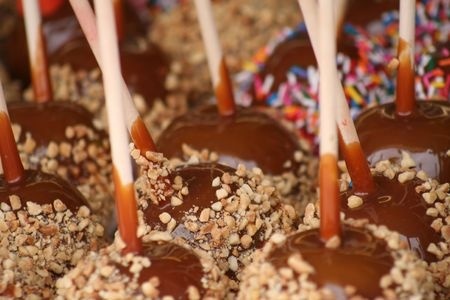 Yes, we do serve up some rather delicious goodies here at Inkwell. And the food is pretty good too. Congratulations, Suzie! I am so excited for you. This book sounds wonderful, and I can't wait to dig into it. 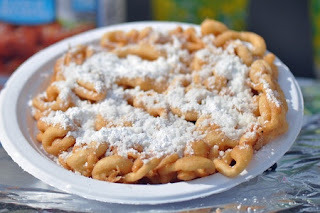 Along with some funnel cake. Funeral cake? I thought the picture was a dead giveaway (yes, bad pun intended). Now I'm hungry for funnel cake, but the state fair here is 50 weeks away. Google keeps eating my comments. Love, love, love this cover, Suzie!!! Can't wait to read it! Google eats my comments all the time, too, Niki. I'm so happy with the cover! Roseanna is amazing with her cover designs. Don't you just want that dress? I have absolutely nowhere to where such a dress, but...I want that dress. Thank you so much, Rachelle! I loved the setting. Especially after seeing the video. Video from 1901! It's so cool. Thank you for stopping by! Rachelle, I will vouch for the book being intriguing. We'll be sure to get you entered in the drawing. Yes, DeAnna, one can never have too many delicacies at a party. Congratulations Susie!! It looks ah-mazing! Can't wait to get my copy. I'm a day late - one of your WhiteFire buddies but I see the posts a day after they come out. Anyway, congrats and you did SUCH a great job with this release!! It's a 3-day party, Gail, so you're not late at all. And if we are having too much fun, we might even have to extend it. Thank you so much, Gail! You're not late at all. I'm glad you stopped by. And I totally agree - CJ did a great job! Suzie, I think the "great job" comment was directed to you, dear. It is, after all, your release. Sounds like a great book! Congratulations! I look forward to reading it! Thanks for the opportunity to enter this draw too! Hi Elaine! I'm so glad you stopped by, and thank you so much! I had the pleasure of reading this book, and it's soooo much fun. I loved the World's Fair setting and look forward to future books in the series. Thank you, Dina! That means the world to me since I respect you so much as an author and an editor. Santiago Sol Release Party & Giveaway!